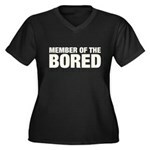 It takes inner strength, ambition, and stamina to make it all the way up to the Bored. 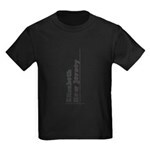 Wear your high status with pride. 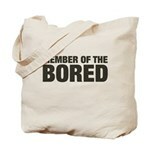 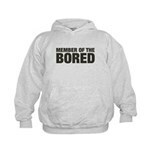 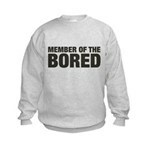 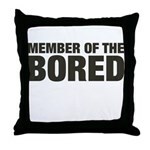 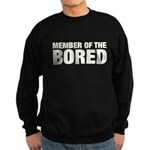 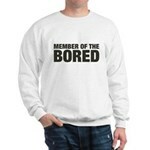 Members of the Board need not apply - you're a Member of the Bored! 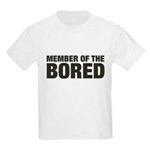 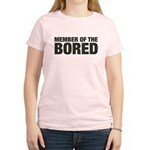 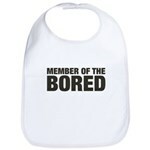 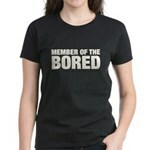 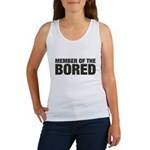 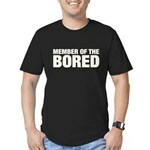 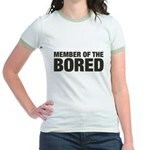 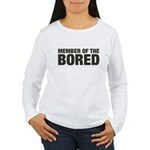 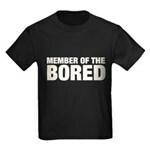 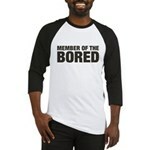 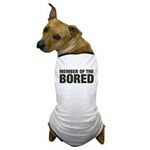 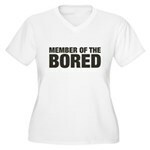 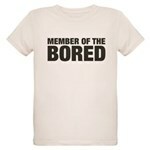 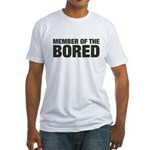 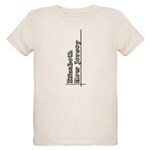 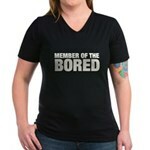 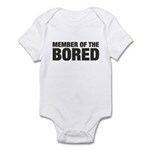 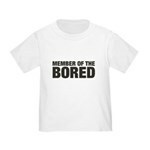 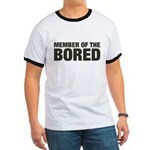 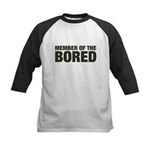 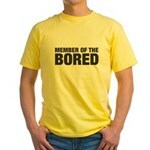 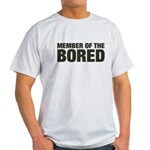 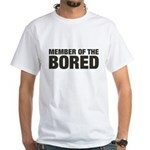 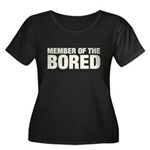 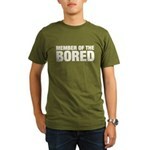 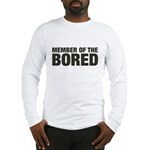 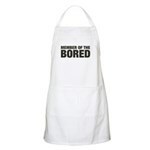 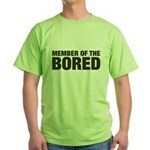 Cute funny t-shirts for the bored among us.